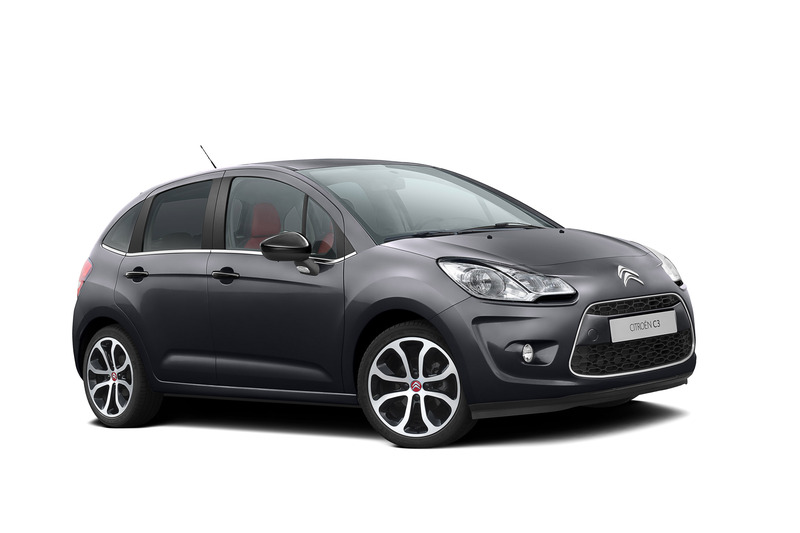 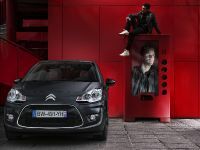 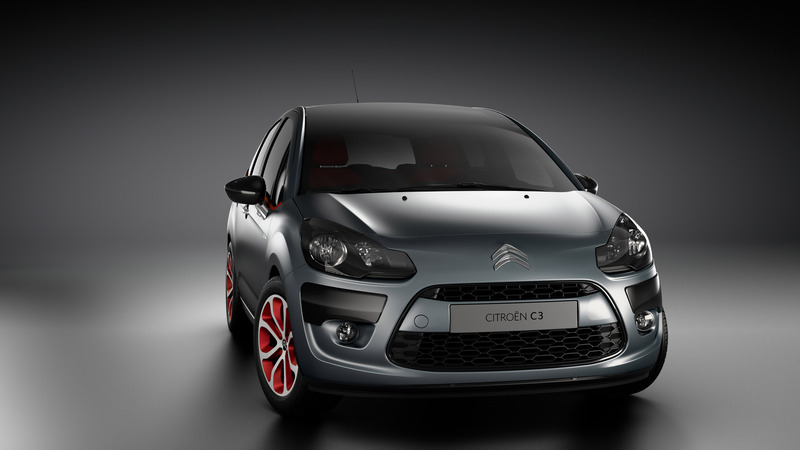 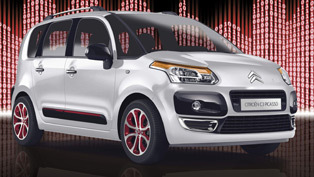 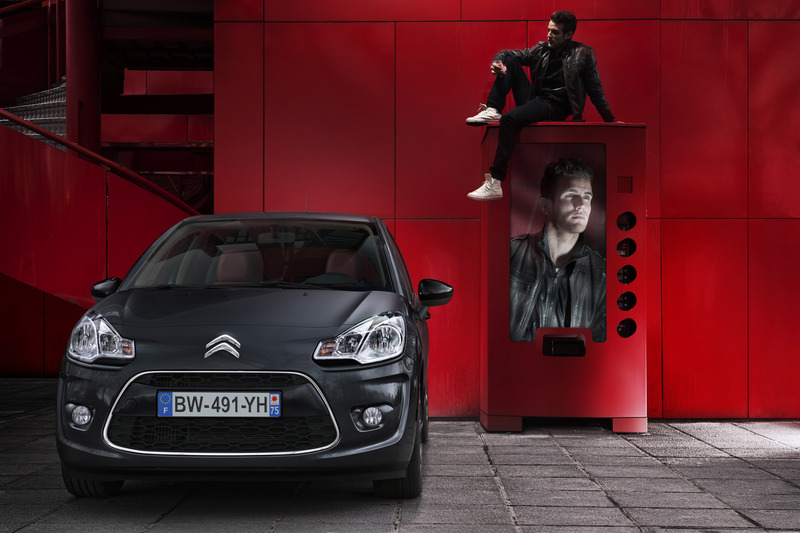 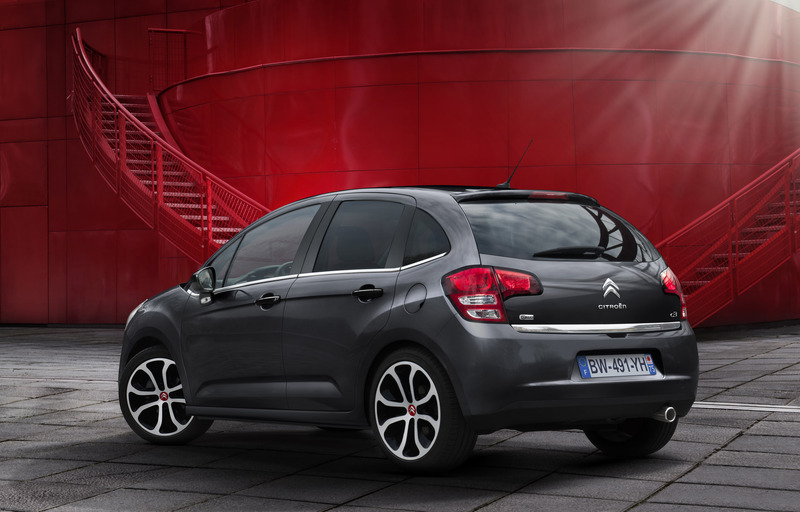 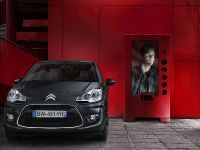 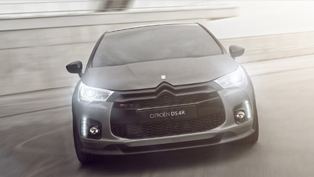 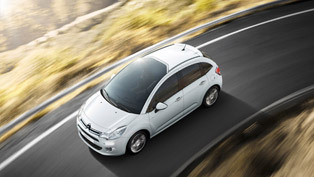 The French brand Citroen has just released a new model of the C3 range, named 2012 Citroen C3 PS Vita. 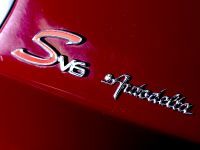 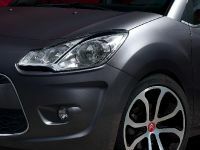 It is a racier version of the brand's best-selling car and is equipped with running gear tuned for more hustle. 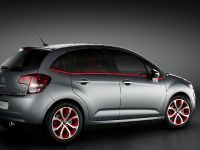 The 2012 Citroen C3 PS Vita made its first appearance in the beginning of the month at the 82d Geneva Motor Show. 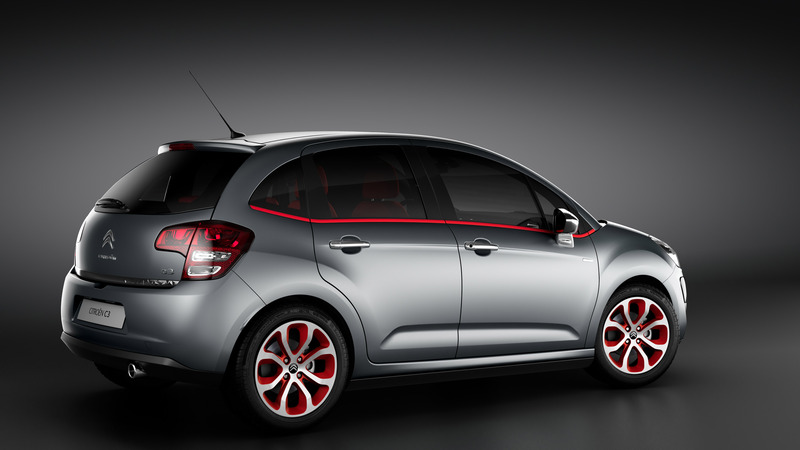 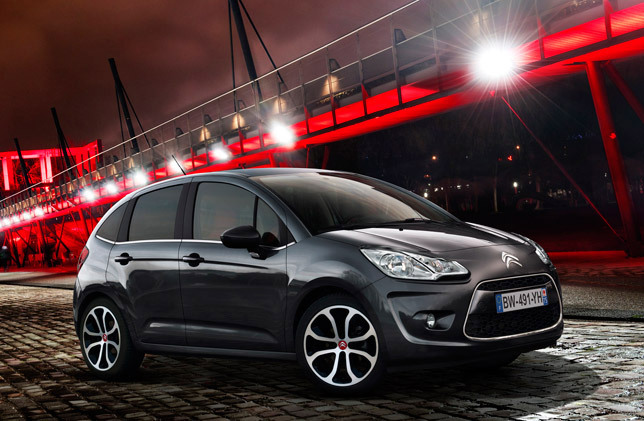 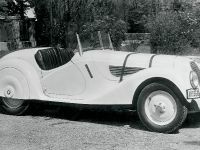 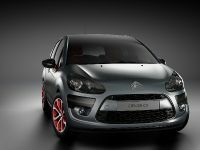 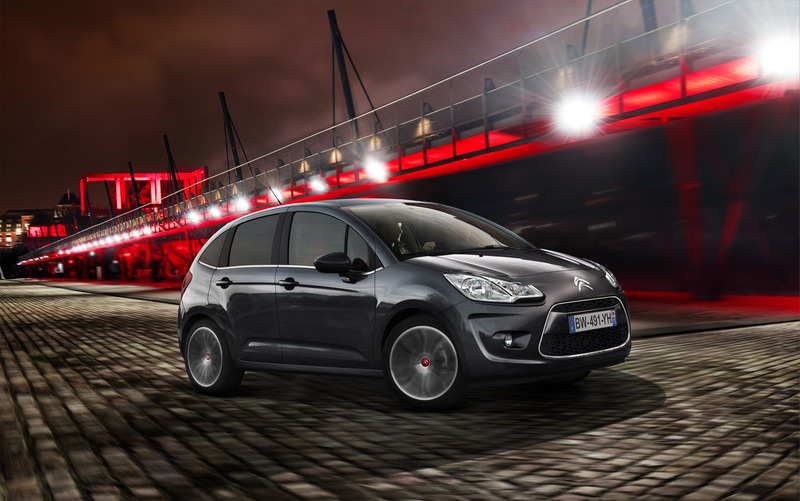 It was showcased under the name Citroen C3 Red Block. 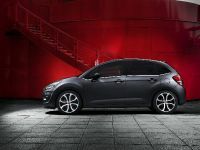 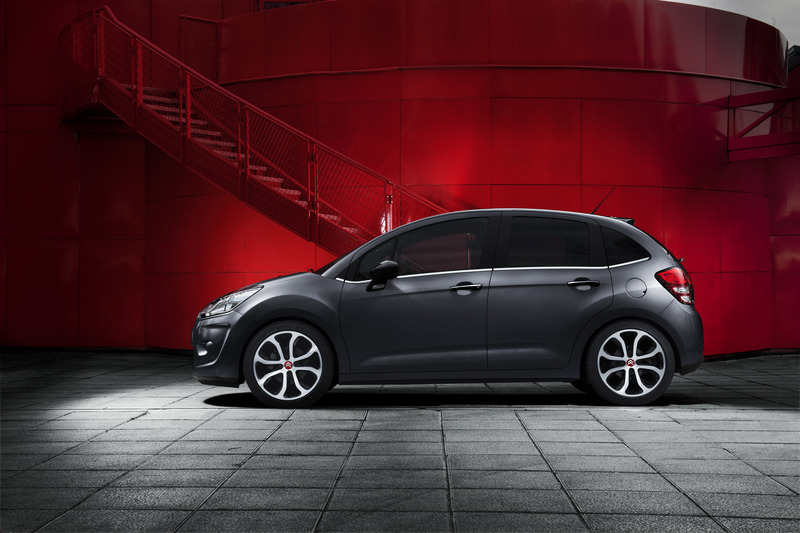 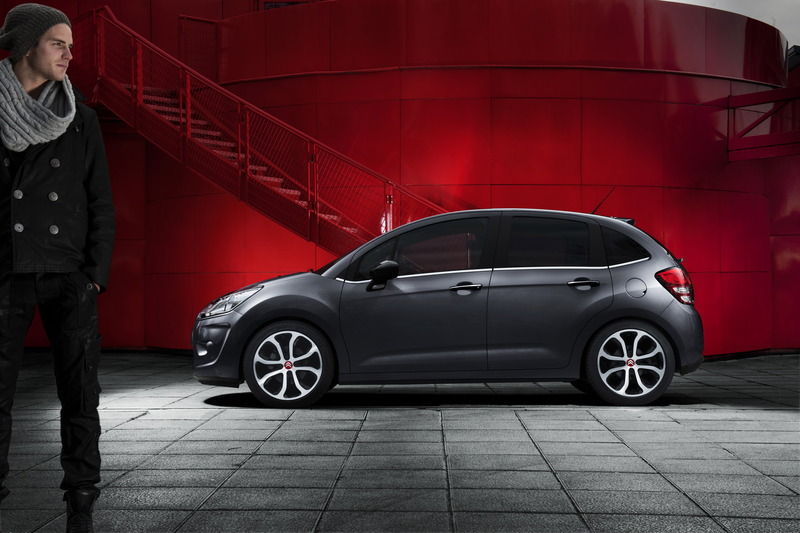 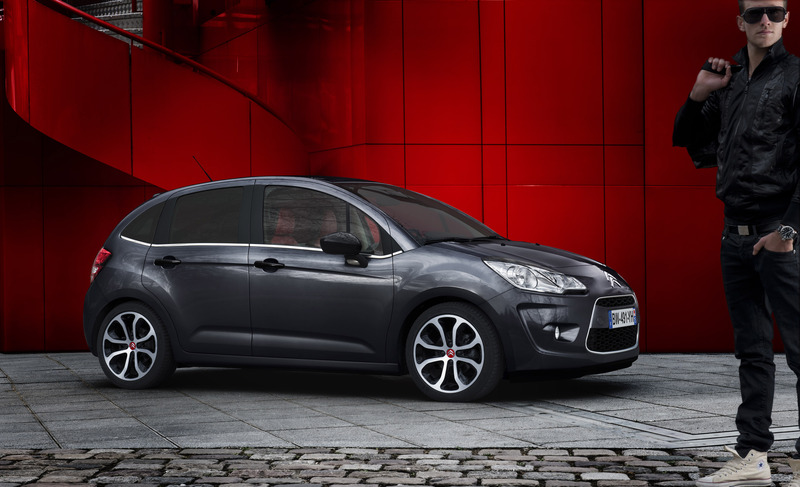 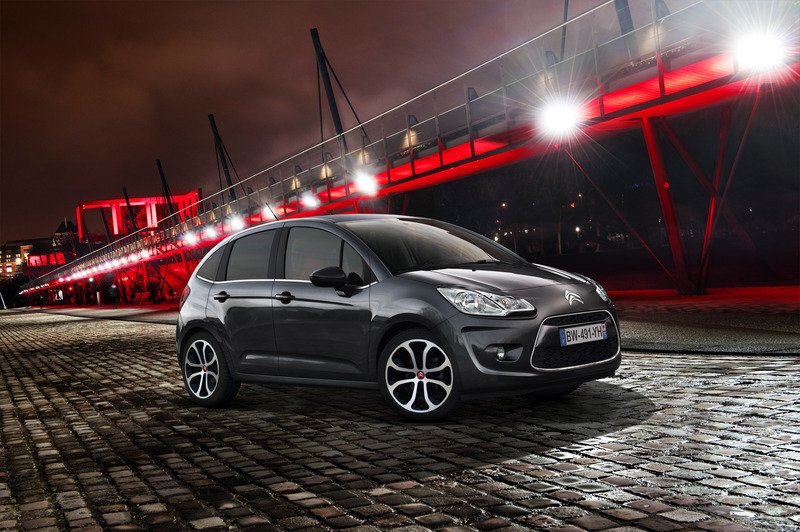 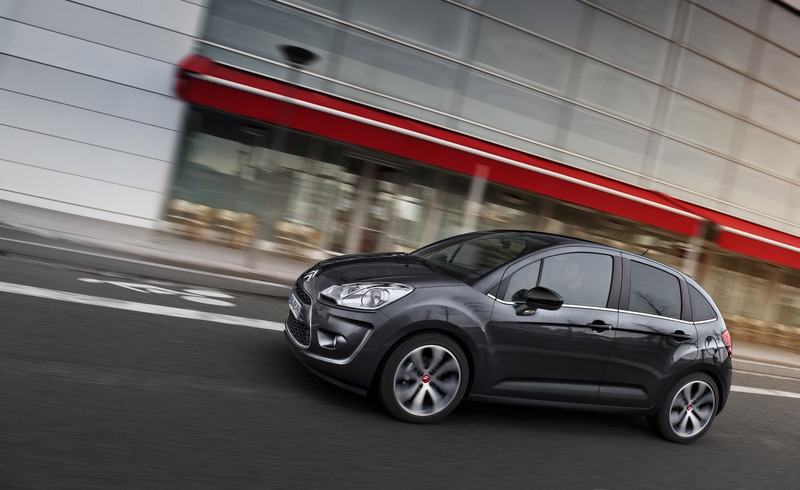 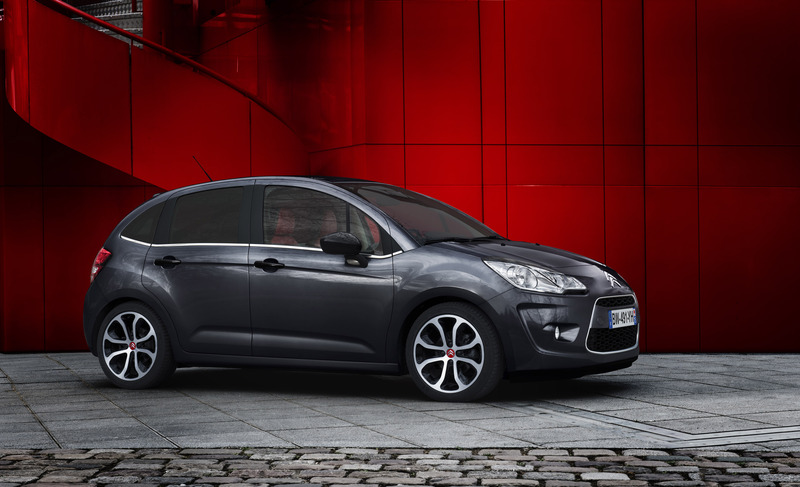 The new model in currently being launched in France, and has to offer even more athletic drive and stance. 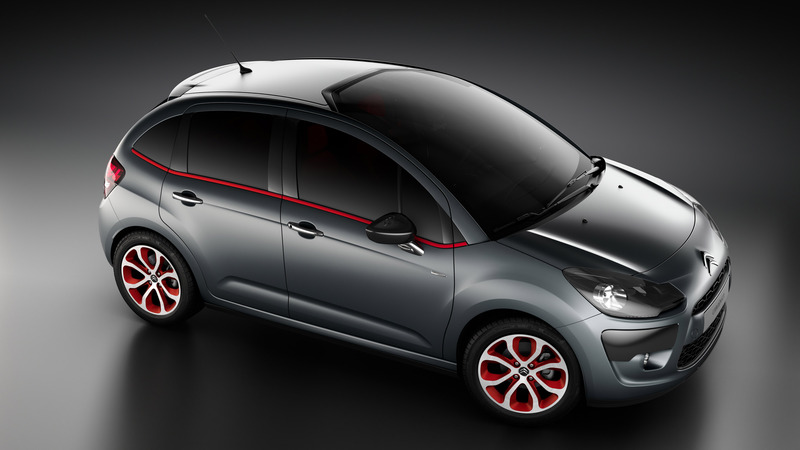 The C3 PS Vita immediately stands out with its sportier running gear. 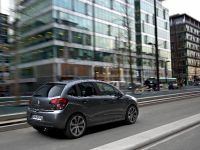 The reason for this is that the suspension settings have been stiffened by about 50% and body roll reduced by nearly 25%. 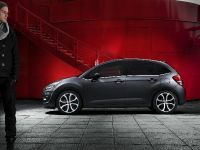 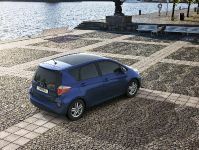 In addition, the power steering has been adjusted to the new suspension specifications for a more dynamic road feel. 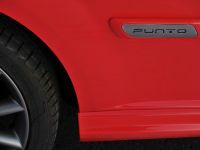 At the same time the body height has been lowered 25 mm. 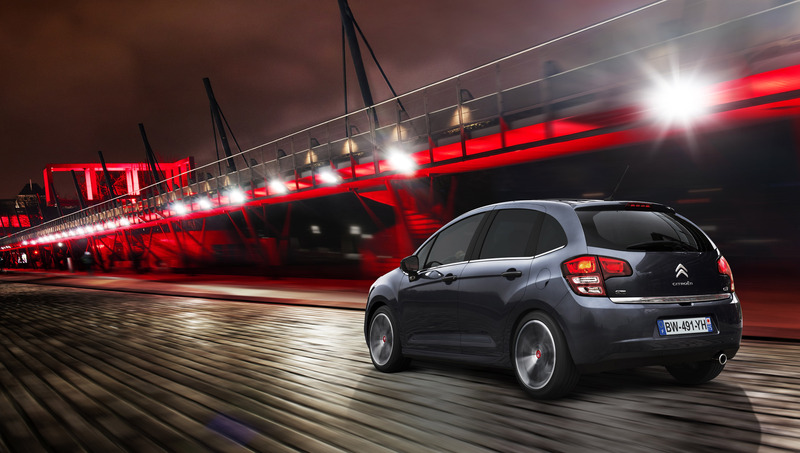 The consequence of all this is an improved on-road thrill. 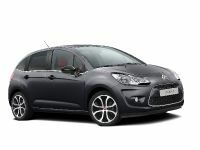 The 2012 Citroen C3 PS Vita is offered with three engines, all mated to manual transmissions: VTi 120 petrol (CO2 emissions of 136 g/km); e-HDi 90 and e-HDi 110 diesels (CO2 emissions of 98 and 99 g/km respectively). 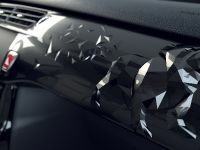 The body shell colors being offered are: Shark grey, Banquise white, Aluminium grey, Manitoba grey and Obsidien black. 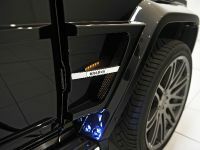 All color themes feature Obsidien black rearview mirror housings and door handles, along with black blades on the headlamps and a shorter radio antenna. 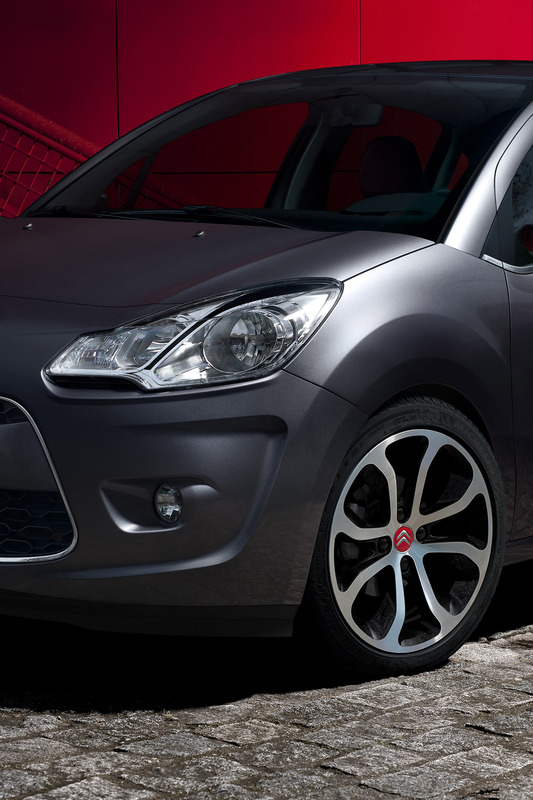 The car sits on 17-inch diamond-effect wheels with red centres, shod with 205/40 tyres. 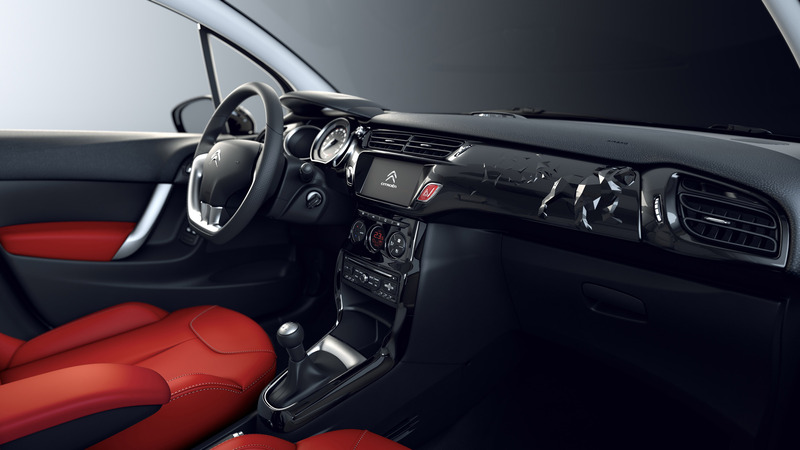 How about the interior? 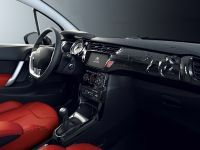 When one goes inside, one immediately sees the fascinating dashboard insert and central console which are in gloss black. 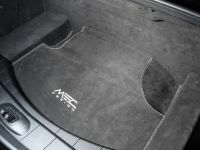 At the same time the pedal set, foot rests and window surrounds are in aluminium. 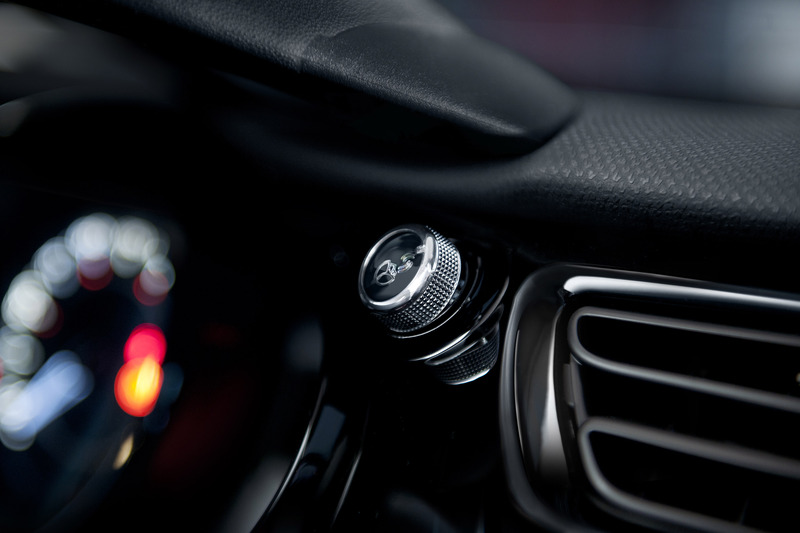 Additional changes have been made with the steering wheel, which now is reduced by 20 mm. 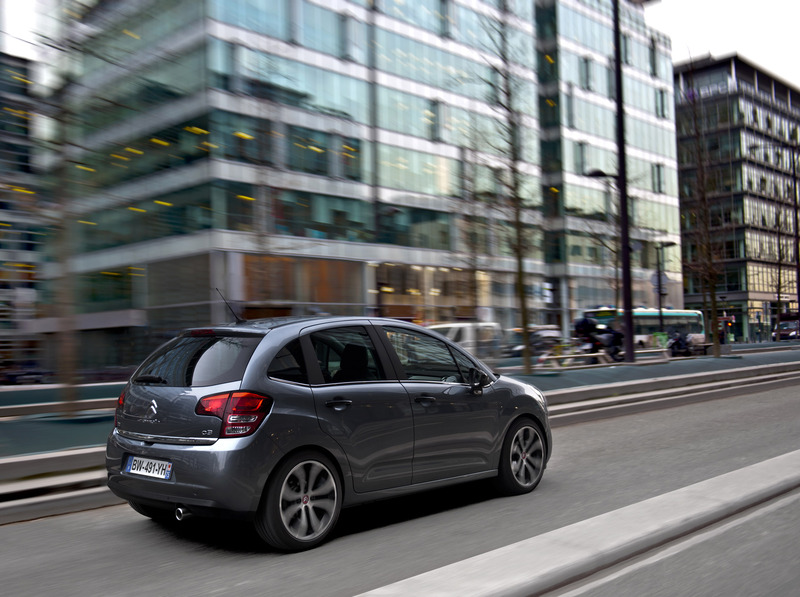 The goal is one – deliver even more driving pleasure. 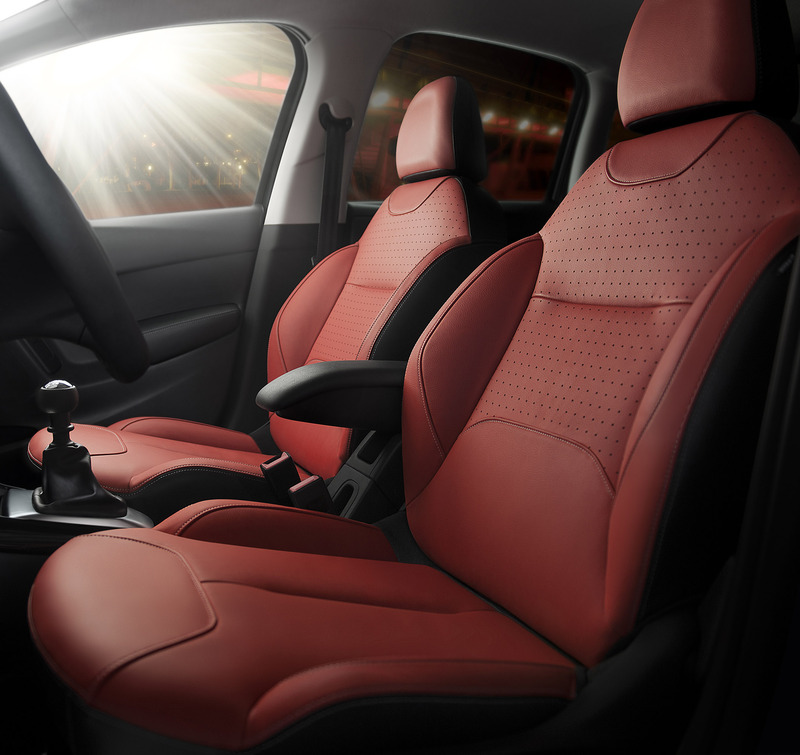 In addition, the seats can be upholstered in special two-tone Fusion red and black leather. 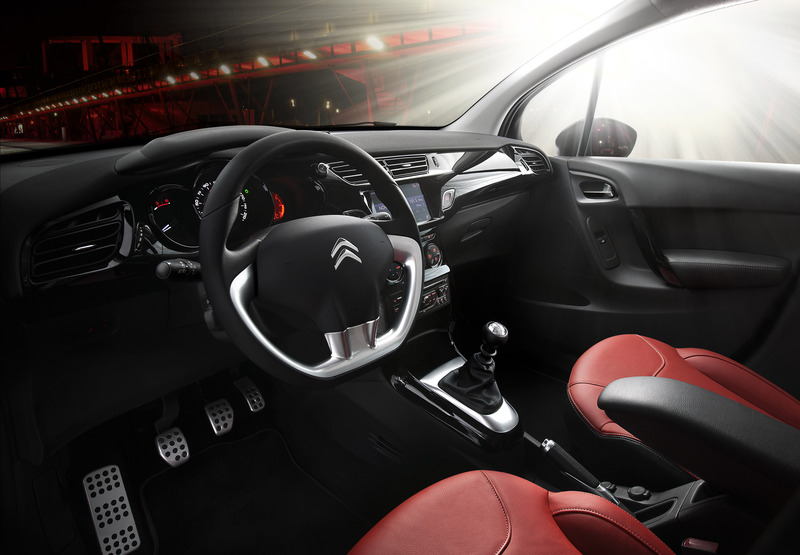 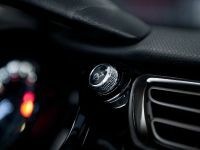 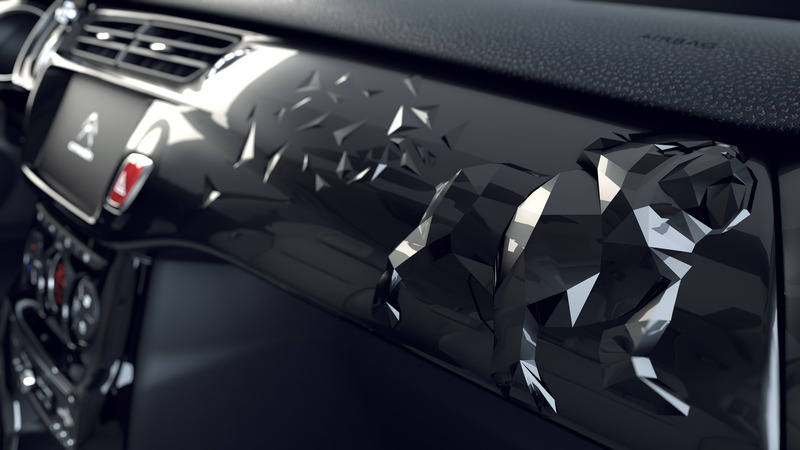 The 2012 Citroen C3 PS Vita also comes with bespoke equipment, in which is included central armrest at the front, Connecting Box, front and rear mats and dark-tinted rear windows. 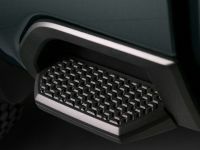 console, which is PS Vita Wifi equipped and has a 4 GB memory card. 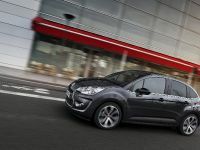 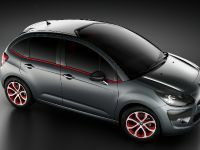 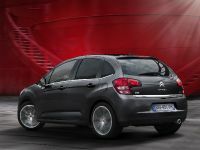 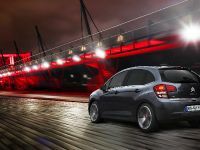 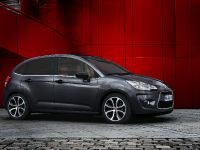 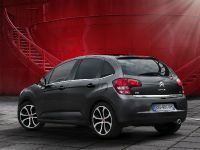 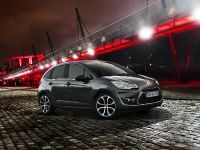 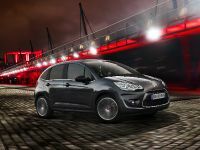 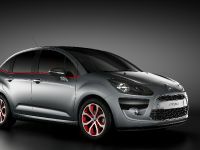 The prices for 2012 Citroen C3 PS Vita start at 17 900 Euro.